Photos in this post are courtesy of Universal Pictures. One of the only two positive feedback in Rotten Tomatoes (Full reviews here: 47 Ronin) said it right: it is "the most misunderstood and underrated film of 2013." Charles Koplinski of Illinois Times reported it fair, at least for me, when he said further that 47 Ronin is "actually a well-crafted and visually sumptuous adventure film." I was expecting to doze off the entire time as I was exhausted from Monday's work but 47 Ronin's riveting fight scenes, sheer respect for Japan's legendary story and tiny bits of humor surprises help make up 119 minutes of fine entertainment. The special effects, mainly pumped by the pageant-ish ways of the witch Mizuki, was reliable in providing a visual spectacle. Making the movie less greater though is the story's slow run. Reportedly, the script work commenced in 2008 but was involved in multiple rewrites and several changes in tone. I understand that Chris Morgan and Hossein Amini were careful in laying out a material so precious to the Japanese and making it understandable and acceptable to the world but on their product, waiting for the next highlight could be pretty exhausting. 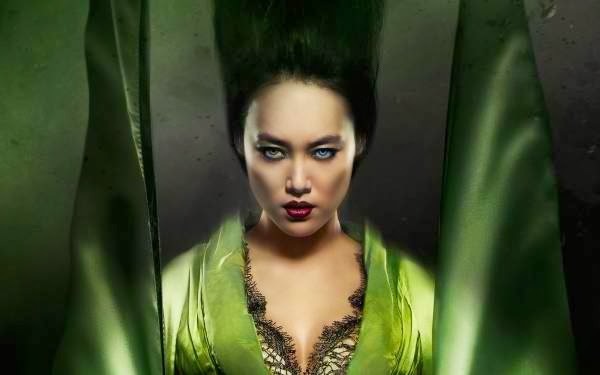 Two interesting characters in Ronin: Mizuki, the witch, and the Savage (picture below). Keanu Reeves was in his usual self when it comes to acting: sleepy and lapsed, but for some reasons I can't say, I found him adorable here. There's nothing much to talk about the cast, nothing impressive and no one is worth the beating. 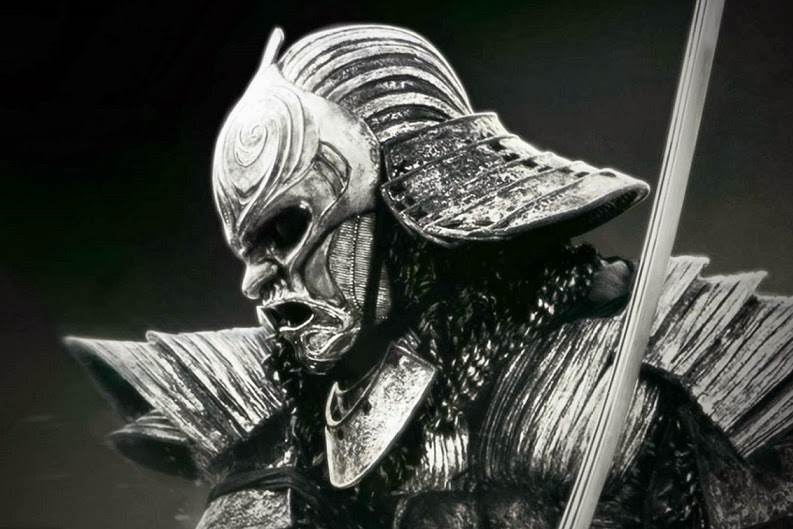 Hiroyuki Sanada (Oishi, the leader of the Ronin) could be the best performer. With all revisions, Wikipedia revealed that producers spent $175 million to make 47 Ronin only to see it earn $84.5 million at the box office. This is a far cry from Keanu Reeves last box office magic with "Matrix Revolutions" in 2003 that earned $400 million. Filipinos are setting a quite lukewarm reception as well. However, if you went out to watch those Metro Manila Film Festival entries weeks ago, then 47 Ronin is more worthy of your time. 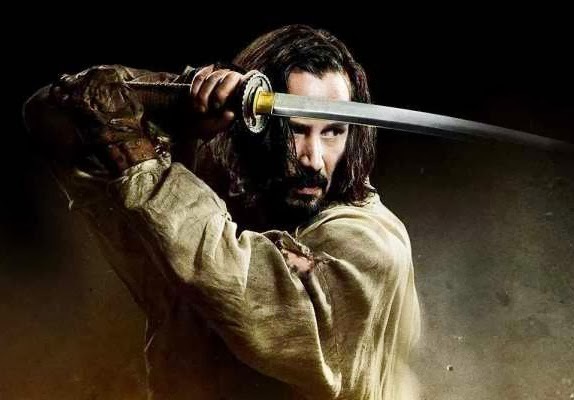 47 Ronin is already showing in cinemas nationwide.